« Green Thumb Nursery 2018 Anniversary Sale! We are happy to have Steve List back with us to lead this discussion on how to get your veggie gardens going for the Winter season. Be sure to get here early for a good seat and remember to bring your questions, notebook, and pen! 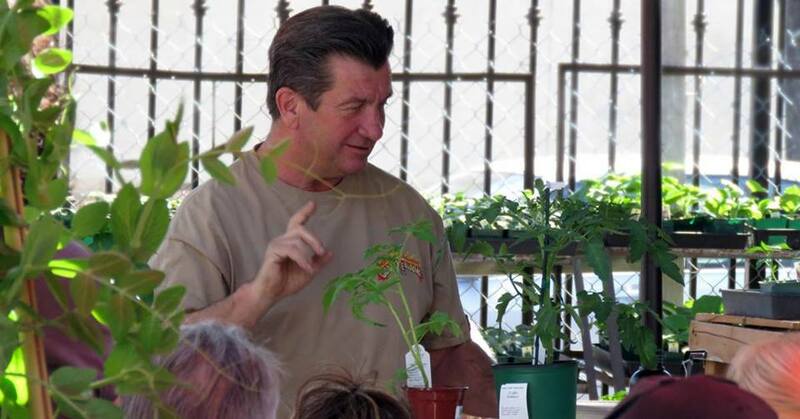 Steve currently teaches Horticulture at Sylmar High School and is happy to have the opportunity to teach sustainable gardening and better eating habits to the students and their families. There is no cost for the instruction time, no reservations required. We have plenty of free parking at the rear of the store off Jordan Avenue.